International exhibition of interior and decor items ! 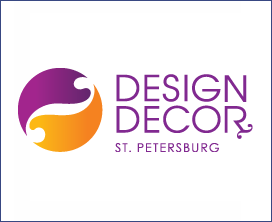 For the exhibitors, Design&Decor St. Petersburg is an effective tool to increase sales of interior and decor items in the Northwest region of Russia. Participation in the exhibition Design&Decor St. Petersburg gives you the opportunity to demonstrate your products to a large number of professionals interested in acquiring it.